Recently, shares of Facebook continued their slide Tuesday. 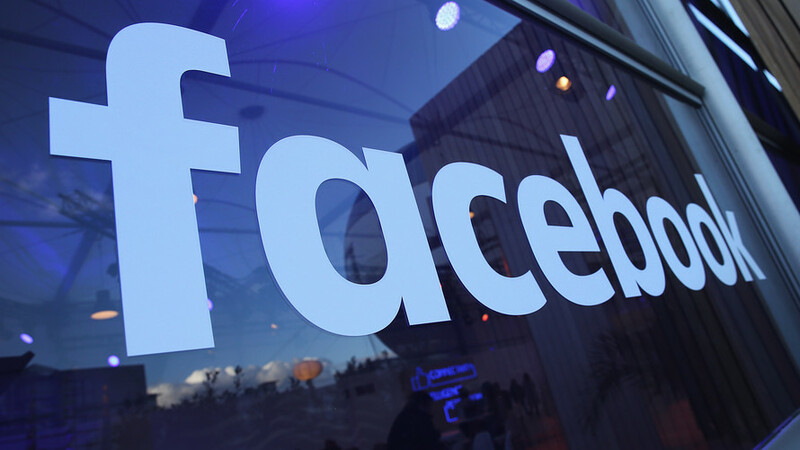 Facebook's stock closed down 2.6% Tuesday, following a 6.8% drop Monday. It was believed that investors feared regulatory repercussions after revelations about the company's mishandling of data on 50 million users. The decline has wiped out around $49 bilion of the company's market value since last Friday's closing price, with its market cap currently at $488.5 bilion. On top of this, rumors have been circulating around Facebook that claim that by typing BFF into the comments of a Facebook post, it will reveal if your account is in danger of being “hacked”. Apparently, if the letters BFF appear in green then your account is safe, and if it does not then your account is at risk of being hack ed. It is true that typing BFF into Facebook does usually result in those letters turning green, it nothing to do with knowing your account is hacked or not. The letters BFF turning green is part of Facebook’s special comment system where when typed, a brief visual animation appears on the screen. BFF is one of the few comments that would be highlighted as BFF translate colloquially into term ‘Best Friends Forever’. Another such comment that would be highlighted is Congrats which would turn orange. That’s about as special as typing these comment would get. They would in no way reveal whether your account is in danger of being hacked or not. And if you really think about it, it doesn’t even make any sense to introduce such a bizarre and arbitrary method of determining if your account is at risk. The messages don’t even describe or explain exactly how an account is at risk, just an ambiguous statement that they are. It really seems as though, would jump to believe anything these days. Hopefully this will the last time this sort of hoax is ever picks up momentum and circulates around.